You will discover your life’s true meaning and will take a journey on your Time Line with this audio. 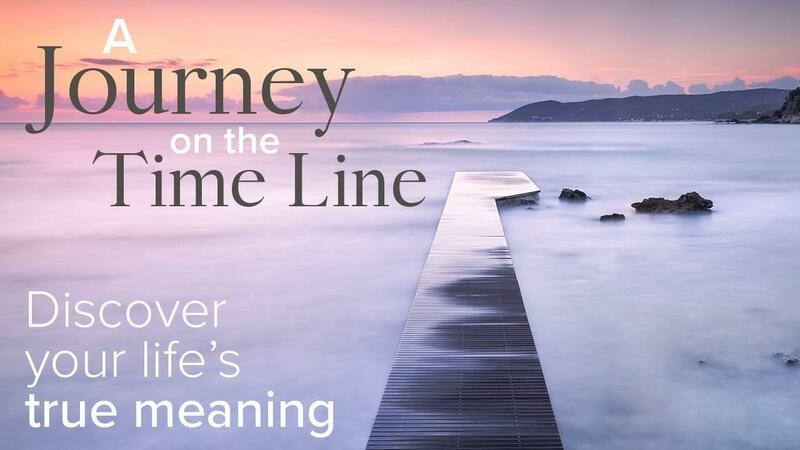 Your Time Line is how you arrange your memories or how you experience the notion of time, inside your mind. Before you begin, you should have a sense of what direction your past is and what direction your future is. You will be able to tap into and influence the part of your mind which lies outside of your awareness, probably something you have never done before. Relax, enjoy, and trust your intuition. This audio uses closed-eye guided visualizations, so please listen to it in a comfortable, relaxing, and safe environment. You will discover your life’s true meaning and will take a journey on your Time Line with this audio.